At the top of each digest, you’ll find the easy action of the week, it only takes a few minutes and it is the most urgent call to action. 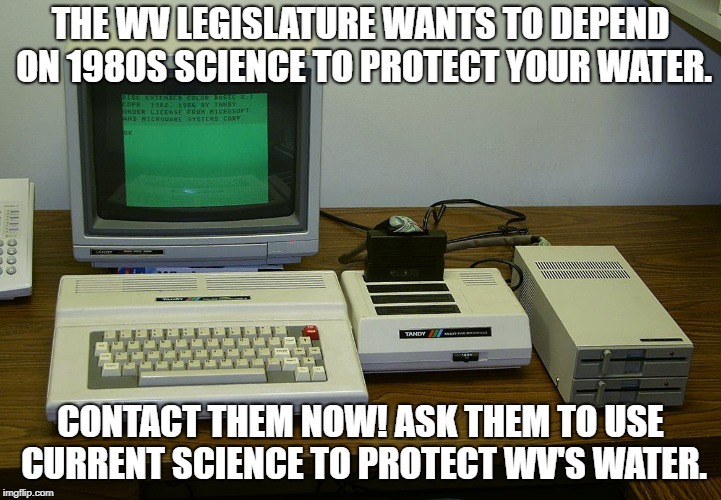 This week, we’re asking you to contact members of the WV Senate and ask them to protect public health by adopting all of the EPA-recommended human health criteria updates. Easy Action: Click here to send a letter. 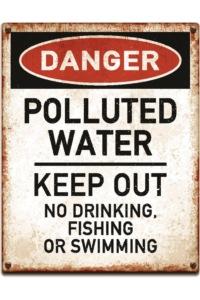 In the coming days, the Senate Energy, Industry & Mining and Senate Judiciary Committees are expected to vote on revisions to West Virginia’s water quality standards – the rules that protect our water. These committees have the opportunity to listen to citizens of West Virginia and update WV’s water quality standards with EPA-recommended human health protections. It is critical that members of these committees hear from you! Ask them to protect public health and adopt all of the EPA-recommended human health criteria updates. Send a letter here. The legislature has the opportunity to restore these human health protections, but they need to hear from you! 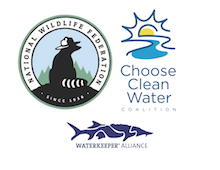 Send a letter asking members of the WV Senate to adopt all of the EPA-recommended human health criteria updates. Leading up to the Senate vote, this Thursday, January 17, the WVDEP will host a public listening session on water quality standards. WVDEP wants to hear from you on the potential effects of revising human health criteria. View our fact sheet on water quality standards for concerns to share with WVDEP. January 15: Join the WV Environmental Council for their Legislative Kickoff Blast. Learn about their legislative priorities and have fun! We work closely with the E-Council lobby team to fight hard for you at the Capitol, so come on out to wish them well! The evening will have music, food, and fun! Come out and listen to the dulcet tones of Andy Park, Karen Allen, That High Country Revival, and Mike Pushkin!